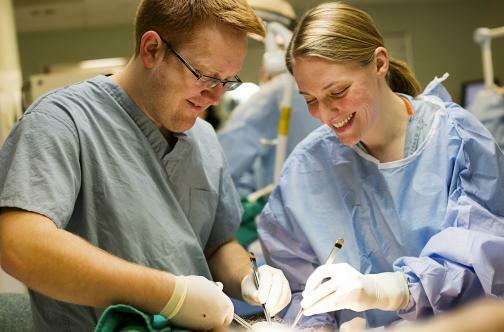 The divisions within the Department of Surgery at SIU Medicine provide specialized training, research, and patient care. Our faculty members bring an extraordinary range of specialized expertise to research, education, and clinical care provided through our partner hospitals. 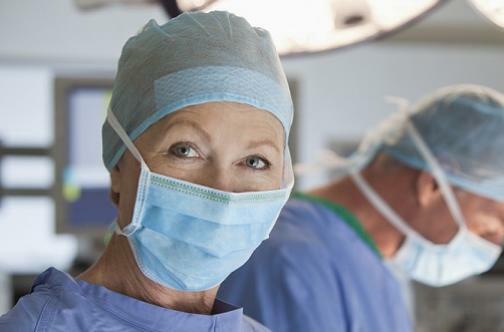 The Division of Cardiothoracic Surgery represents the largest volume provider of heart, lung, and esophageal surgery in downstate Illinois and the largest academic program in the state. 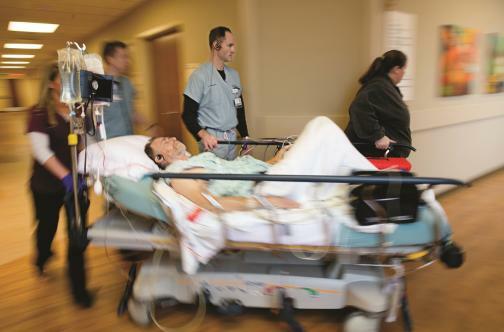 The Divisioin of Emergency Medicine teaches students to deliver integrated state-of-the-art surgical care to critically ill and injured patients. Our division cares for the residents of central and southern Illinois. The Division of General Surgery provides the sole physician support for a number of key patient care programs in our region, including kidney and pancreas transplantation, advanced surgical oncologic care such as hyperthermic intraperitoneal chemotherapy (HIPEC), and trauma care through the Southern Illinois Trauma Center. 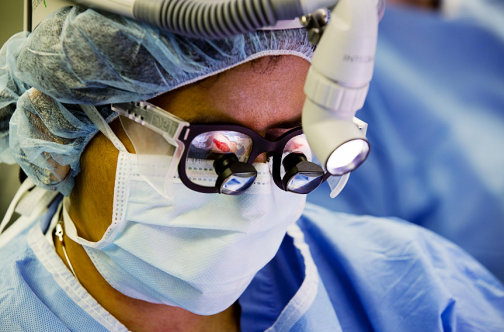 The Neurosurgery program at SIU delivers state-of-the-art full service neurosurgical care locally in Springfield, Ill. With board certified neurosurgeons, the division has expertise in all areas of neurosurgery: cranial, spinal, and peripheral nerves. SIU Orthopaedics participates in the overall educational mission of the SIU School of Medicine by contributing orthopaedic and rehabilitation medicine expertise to undergraduate, graduate and medical students, as well as offering continuing medical education programs. 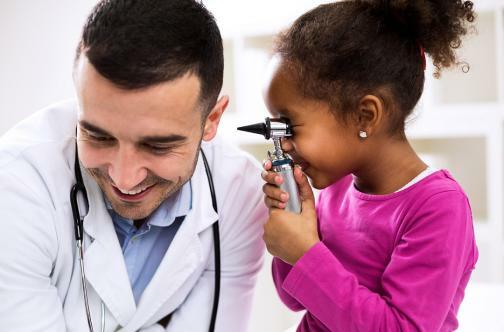 The physicians in the Division of Otolaryngology give expert clinical care covering all aspects of the specialty. In addition, most of the faculty have completed extra training as a sub-specialist. 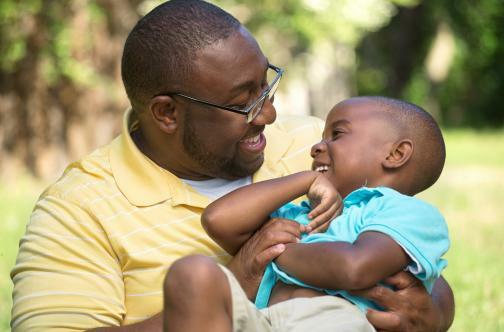 This enables us to provide patients with comprehensive programs in hearing and balance disorders, voice and upper airway disorders, Head and Neck Surgery, and reconstructive surgery. 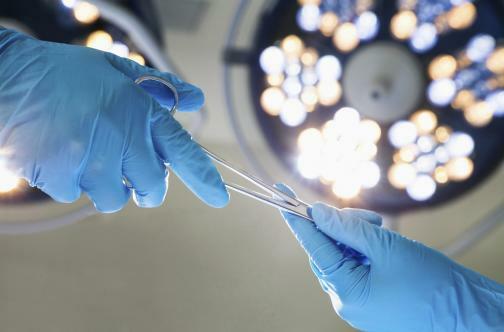 The Institute for Plastic Surgery at SIU offers some of the finest facilities and most highly-qualified staff in the nation. It is committed to achieving the highest standard of excellence in all areas of reconstructive and cosmetic surgery. SIU Urology is a leader in patient care, research, and educating urologists of tomorrow. In addition to providing expert care and treatment at our affiliated hospitals and centers, we offer challenging and comprehensive resident and fellowship training programs that offer excellent opportunities for personal and professional growth. 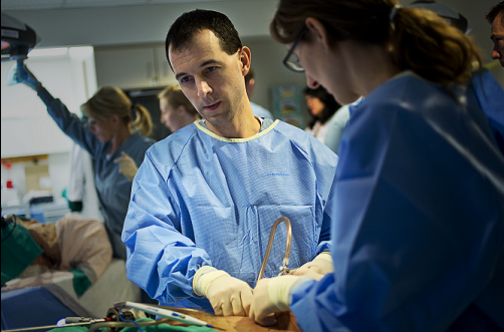 SIU Vascular Surgery is known nationally and internationally for its cutting-edge treatment of diseases of the arteries and veins throughout the body to prevent stroke, death, limb loss, and disability.